This is my go-to large cargo delivery vehicle. 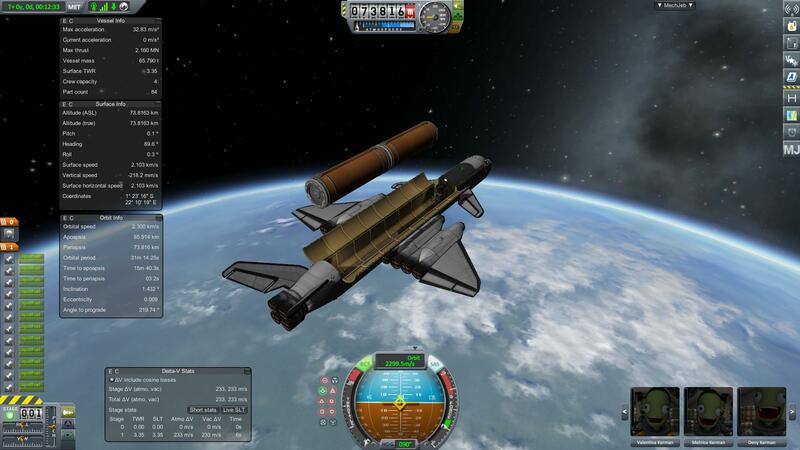 Looks good, fully functional with RCS and docking port. No funny clipping or cheaty assembly. Easy to fly. 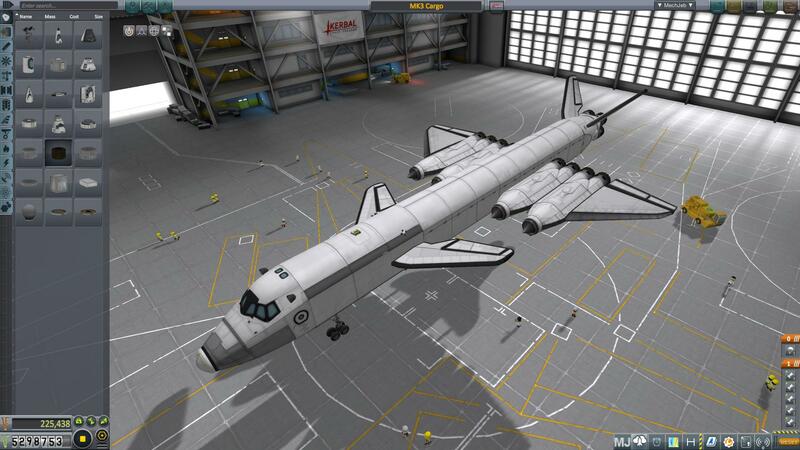 Capable of delivering over 60t of payload to LKO. A mod aircraft called 1.2.2 MK3 Cargo. Built with 90 of the finest parts, its root part is mk3Cockpit.Shuttle.